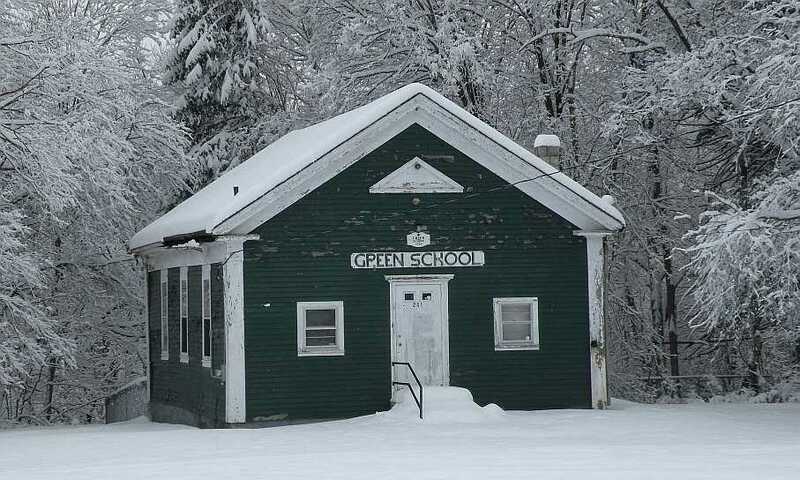 Visit Green School History to read how students at the school celebrated Christmas in 1925. Great blog you have here, I just stumbled upon it today. I'm from Assonet and you really have a wealth of fascinating local information. I'm going to enjoy reading your updates.